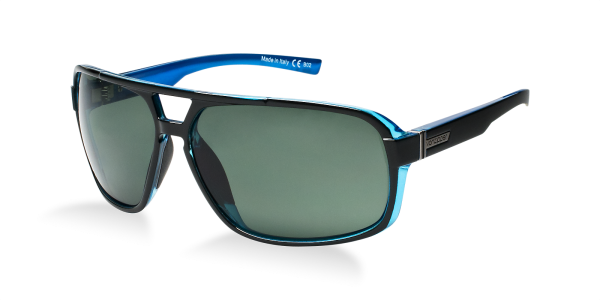 Small, California warehouse-based company VonZipper has made quite a splash in an ocean of eyewear designers, and with designs such as their Decco sunglasses, we can definitely see why. A traditional frame turned original, the Decco uses a vibrant blue inside to offset the black exterior, and features a keyhole bridge. Available now through Sunglass Hut.